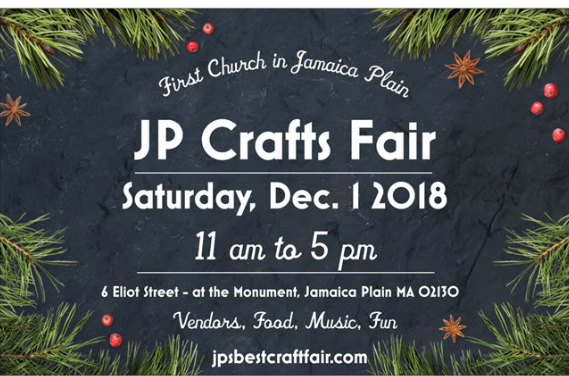 Get your holiday shopping started at the JP Holiday Crafts Fair! 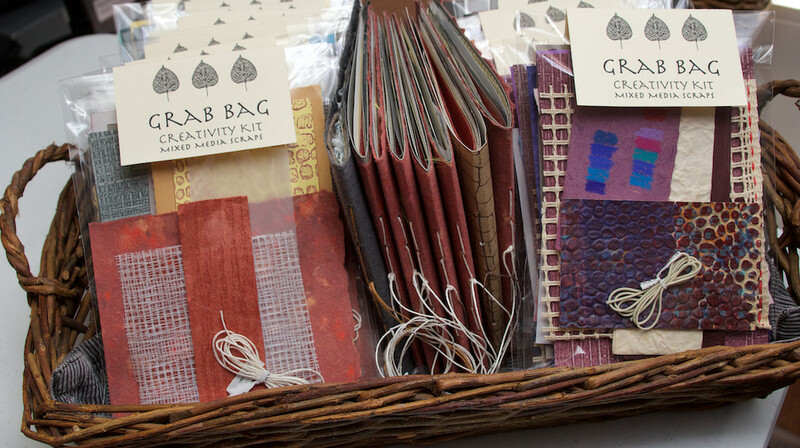 Visit Cristina at Hajosy Art’s booth for some wonderful holiday gift ideas. 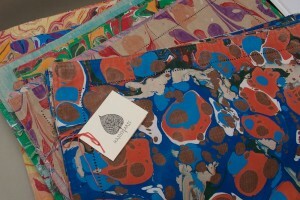 Show specials include hand-marbled apparel, and home decor items like placemats, lighting, and wooden bowls and platters. 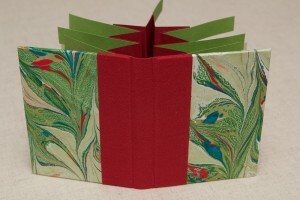 Hand-bound artist’s books, photo albums, and hand-printed art supplies are ready for stuffing in stockings! Click below to see all the amazing, marvelous, creative and fabulous vendor artists.